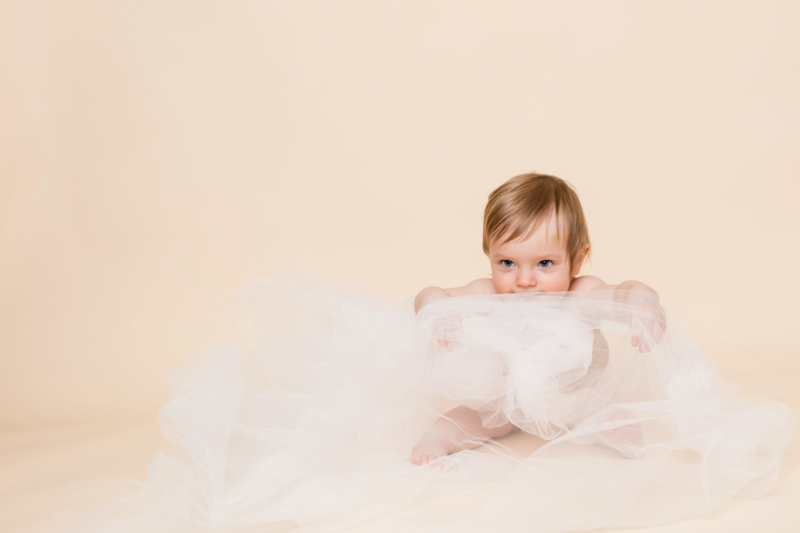 “Let’s start with a game of peek-a-boo” we said. 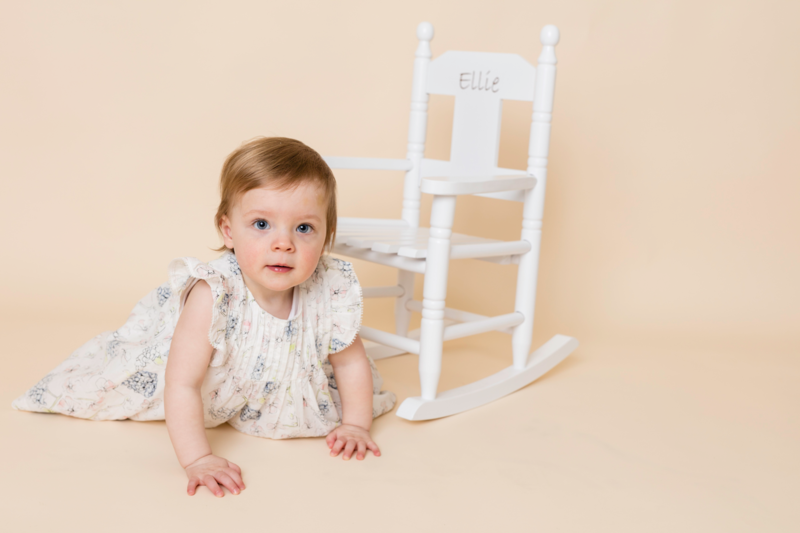 Little Ellie arrived awake and ready to steal the show at her studio photo session. 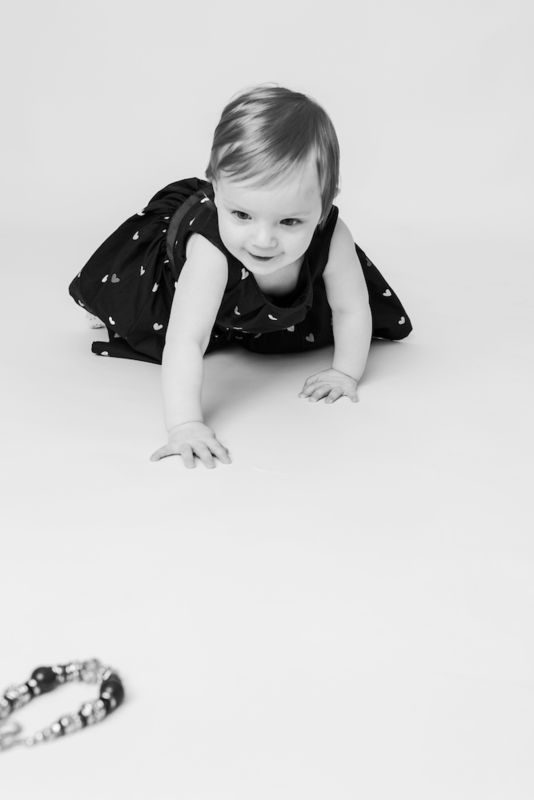 Having had plenty of sleep, Ellie was full of beans and ready to play. 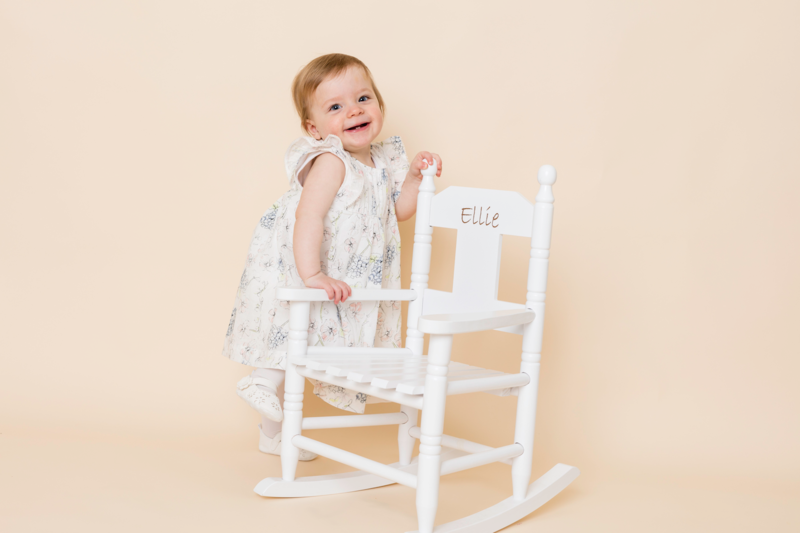 Bringing along her favourite things, Ellie’s gorgeous white rocking chair features in the photographs together with her toothy-grin, her mums’ bright necklace and her rocking horse! 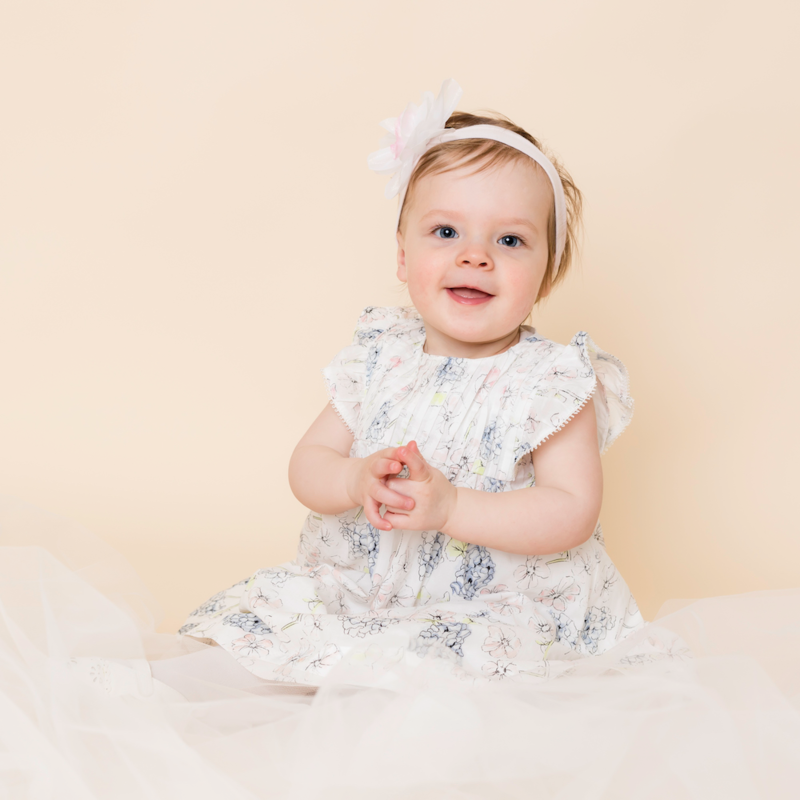 With a mini wardrobe in tow, we were able to capture a range of images, including the oh-so-cute impish ones of her hiding behind the tulle fabric. 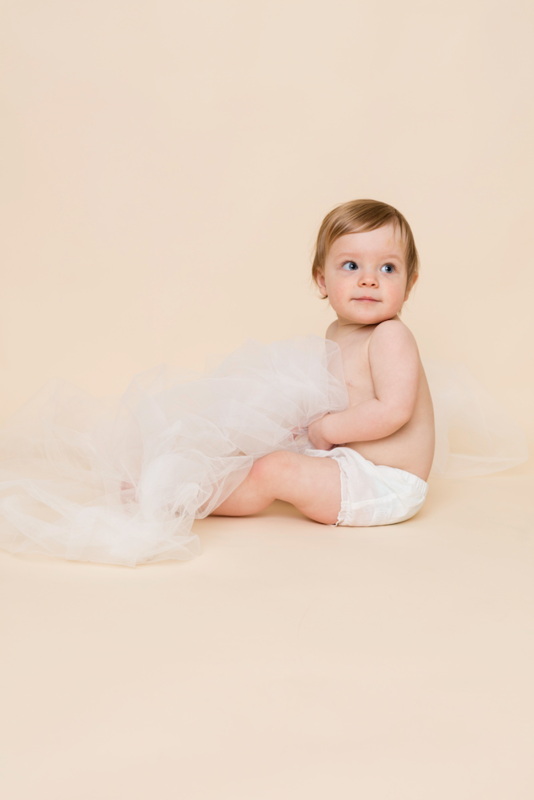 We’d love to chat about planning your family photography shoot and telling your story. 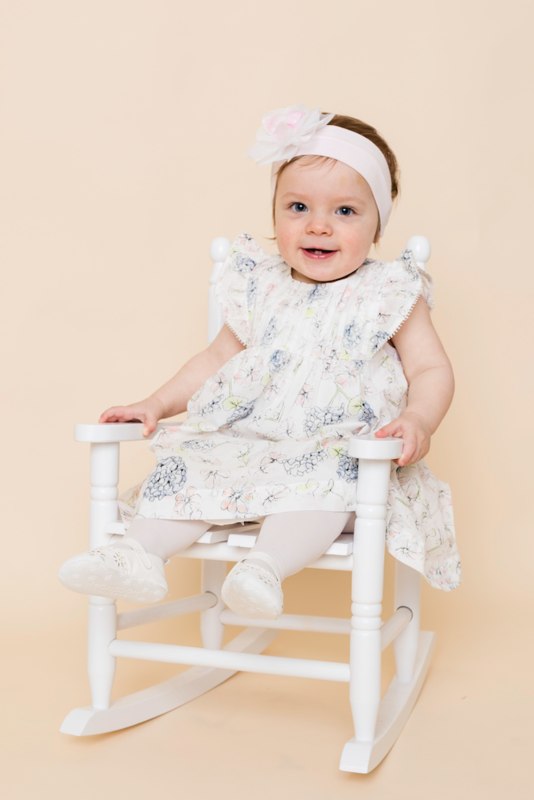 Give us a call or send a message, we’d love to hear from you. 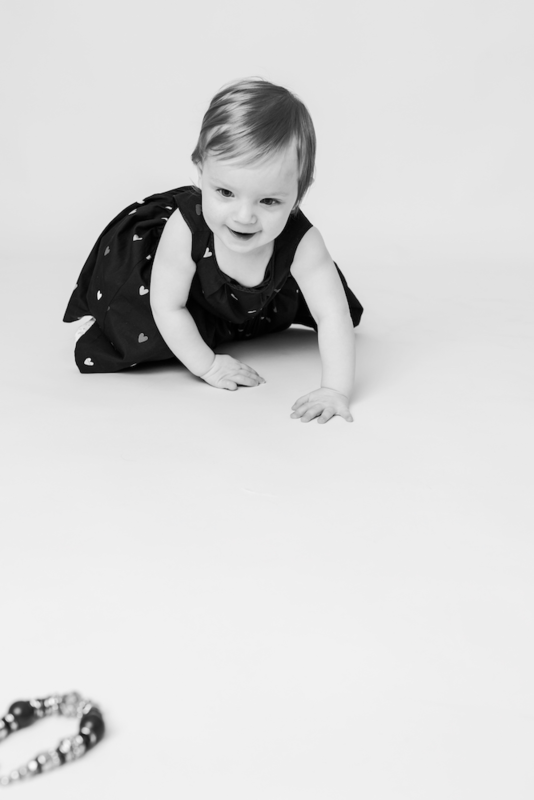 We can’t wait to get to know your family and create beautiful photographs for you and your family to enjoy.